Global Data - Data that locates, connects and performs! Data that locates, connects and performs! Our marketing platform will help you understand your customer quickly and easily. Harnessing the power of the most complete and up to date consumer data available in Australia, our data-driven marketing expertise will empower you to interact accurately with your audience every time. Get higher ROI and higher RPC rates only with Quester. 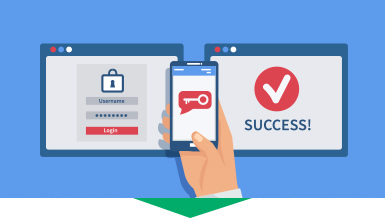 Our Caspar Premier People Searching platform has been designed specifically for those in the credit collections, investigations and banking industry. Our search portal gives you access to over 450+ million current and historical records, searchable from a variety of different intelligent variables. Unlimited searching and unlimited users per seat, a must for anybody that needs to go beyond the boundaries of searching for or identifying an individual. Let Global Data enhance, clean, repair and append new data to your existing files seamlessly and in minutes. Avoid costly expenditure and bring your old data back to life with the highest append rates in Australia. We append over 50% new information in most data washes that enables you to reconnect with your customers quickly and accurately. Explore our Data Wash features and achieve higher ROI and improve your contact and response rates dramatically. One of the biggest challenges we face in modern times, is automating our work flows and saving money on staff manual labour. Integrating with our IDFEX API empowers your company to automate like you have never done before. From verifying individuals, to receiving real time alerts on your records, we take the heavy lifting out of your procedures. IDFEX is your total automated solution for all products and services we have at Global Data. Wanting to campaign to a specific audience to locate new clients or donors for your charity? Need marketing leads for your campaign? Click below to read more about our Quester Marketing platform. Searching for persons across Australia? Need to identify someone or find out more information about them? Click below to read more about our Caspar Online Search platform. The most complete and comprehensive skiptracing tool in Australia. Need to update your marketing leads? Wanting to clean, repair and append new information? Click below to read more about our Marketing Datawash facility. Need to update any of your old data files? Are you looking to batch trace debtors or append new information not previously known? Click below to read more about our Credit Collections and Universe Datawash facility. Want to integrate directly to any of our products? Want to receive real time alerts on records? 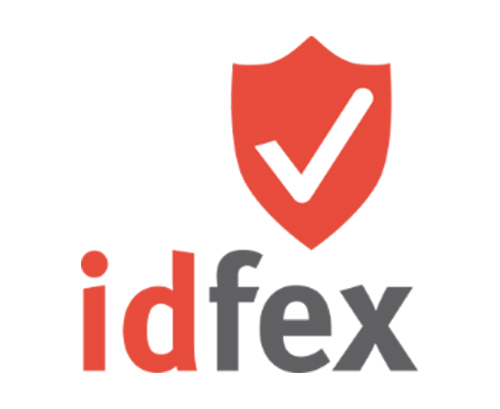 Click below & get access to IDFEX and discover total automation and save hundreds of thousands of dollars a year in removing human labour.